The very first seed of inception of Baba Saheb Bhimrao Ambedkar Law College was sown by the HOD and dean of law faculty, Prof. V.G. Goswami of University of Lucknow in the year 2004. This college offers a new transformation for the students who inspire to study law as a profession. They believe in providing knowledge through wisdom and perception. 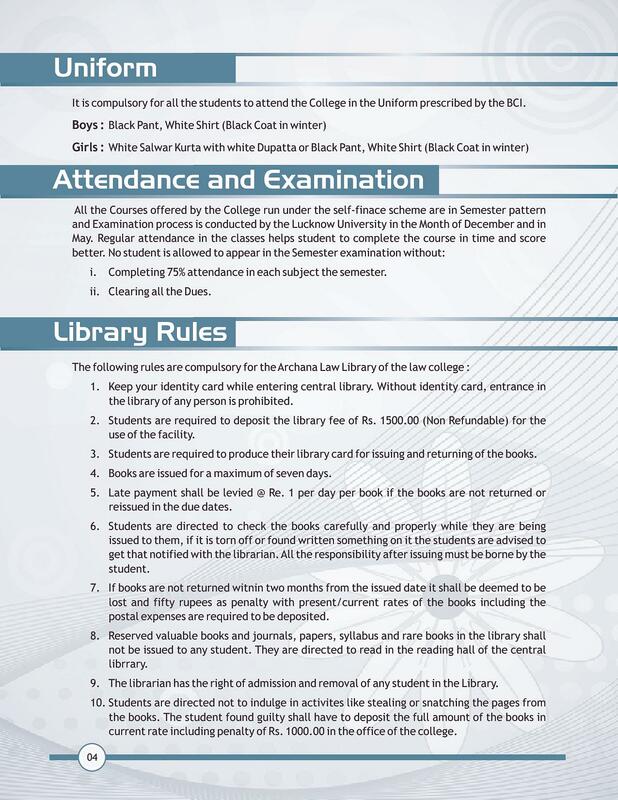 It is basically an associated college of University of Lucknow and has obtained recognition from the Bar Council of India. This college aims at building huge strength and ability among the students to question and become logical. 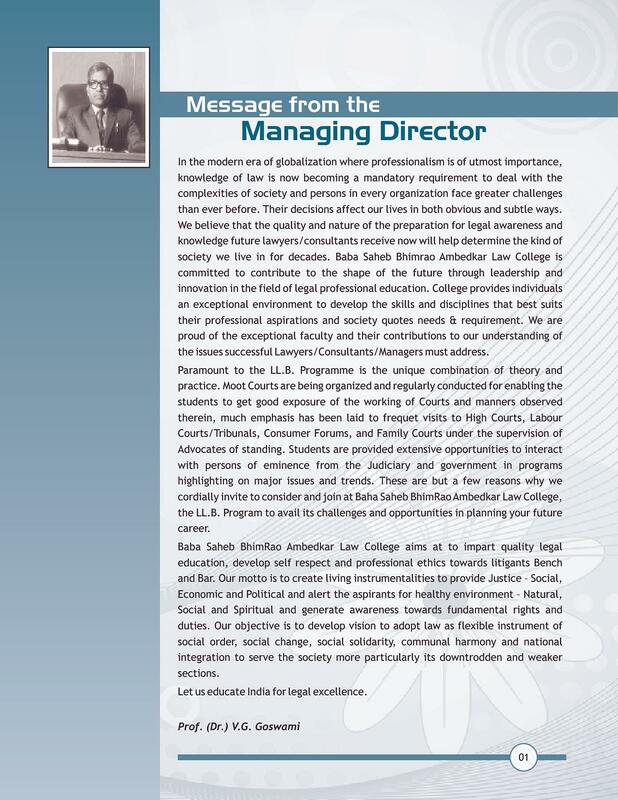 They are indulged in enriching the quality of learning of the law students. Extravagant college campus: The College is located in the outer skirts of the city, on the Rae Bareily Road, surrounded by lush greenery. 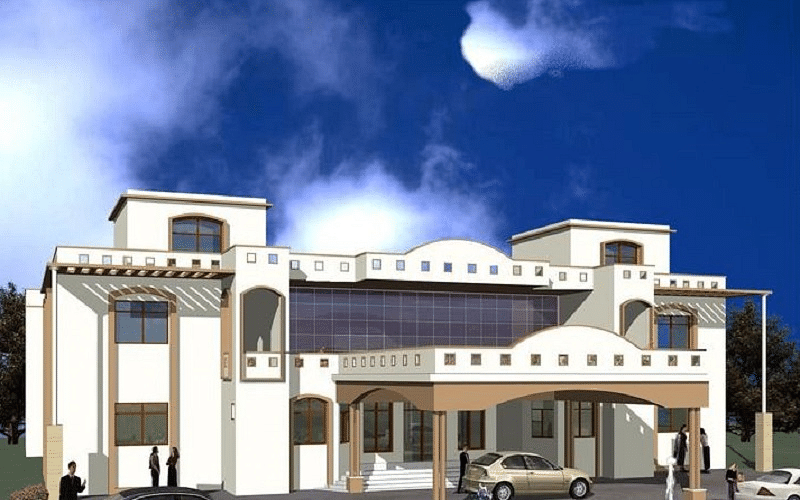 It offers an extraordinary building which is constructed in state of the art form. 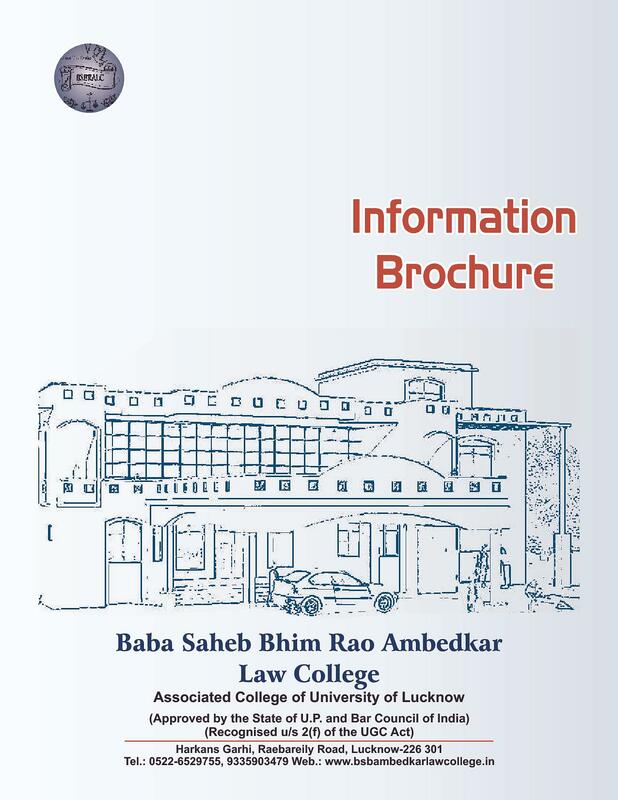 Active placement cell: The registered students of Baba Saheb Bhimrao Ambedkar Law College are also provided with the facility of placement cell from where best job opportunities are available for the students in the field of law. 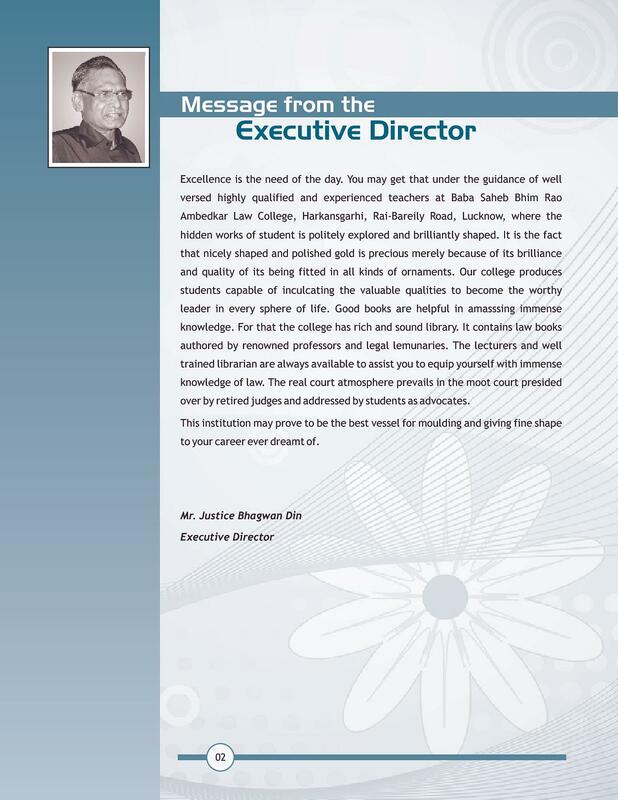 The upcoming generation of lawyers is intellectual and hardworking to achieve the greatest heights of success. Apart from placement, the cell also offers the best guidance to the students to prepare for different competitive exams like PCS (J). Hi Devesh, Admission process starts from June and ends on July 31st of each year and Academic calendar begins with the filing of forms in the month of May. I am working women from last 10 years wth NBFC , want to apply for LLB course. 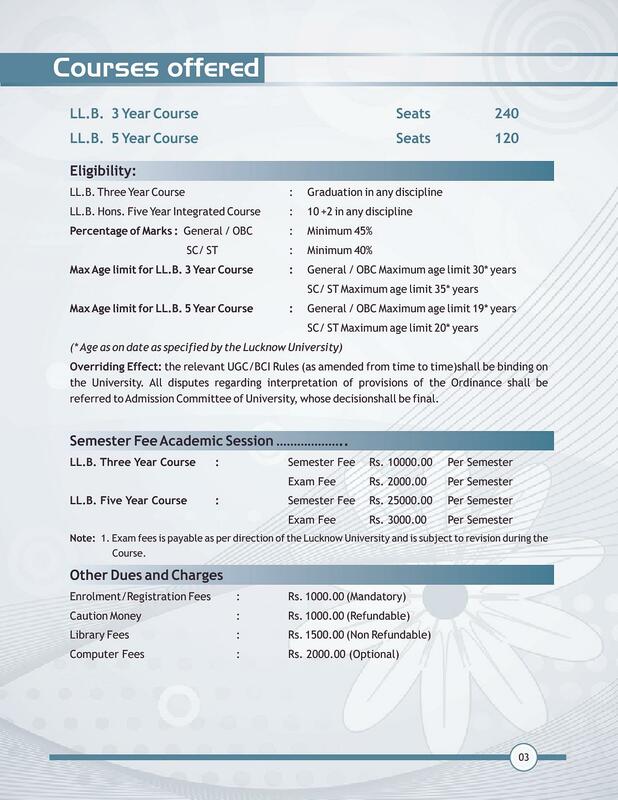 Please suggest me some list of colleges where i can apply and enrol for the LLB course. I am based at Noida.